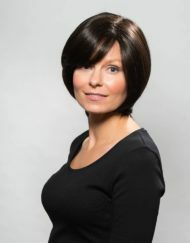 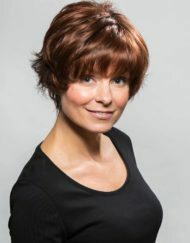 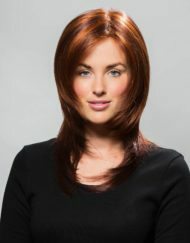 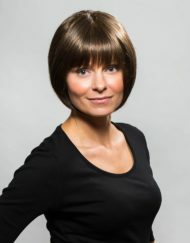 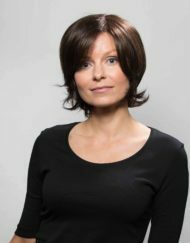 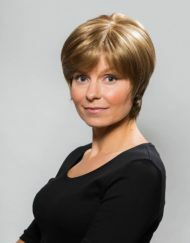 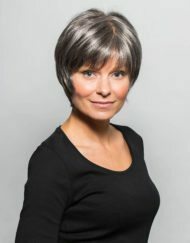 Sentoo Premium Wigs come in a range of different caps and styles that are comfortable for everyday wear. 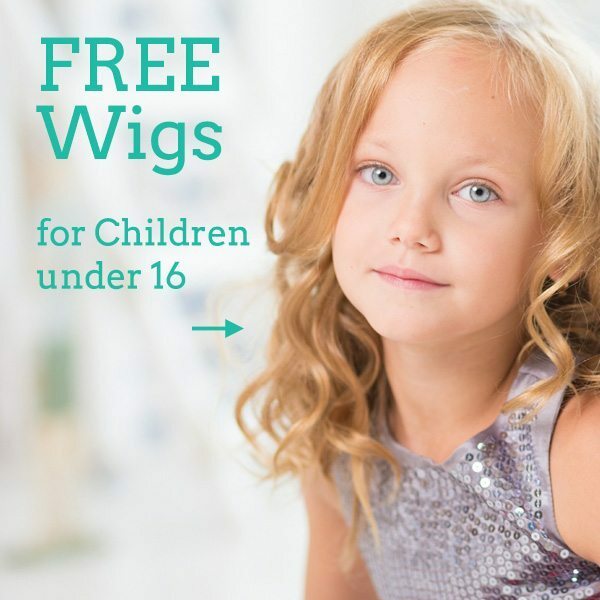 They are most popular for being light and airy. 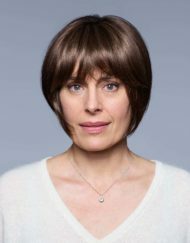 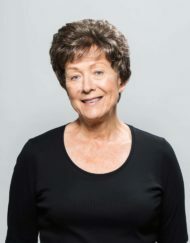 The Sentoo Premium collection comes in a combination of hand tied, open wefted, monofilament wigs. 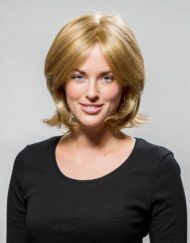 All of these cap constructions provide a real natural overall feel. 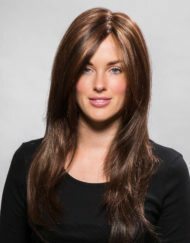 But for the most realistic look they have introduced a lace front option in there aswell which creates the illusion of hairs coming straight from the scalp. 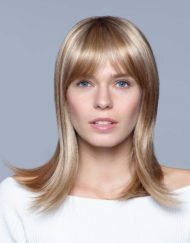 Sentoo is also a range exclusive to the U.K. Have a browse through all of our Sentoo Premium collection.